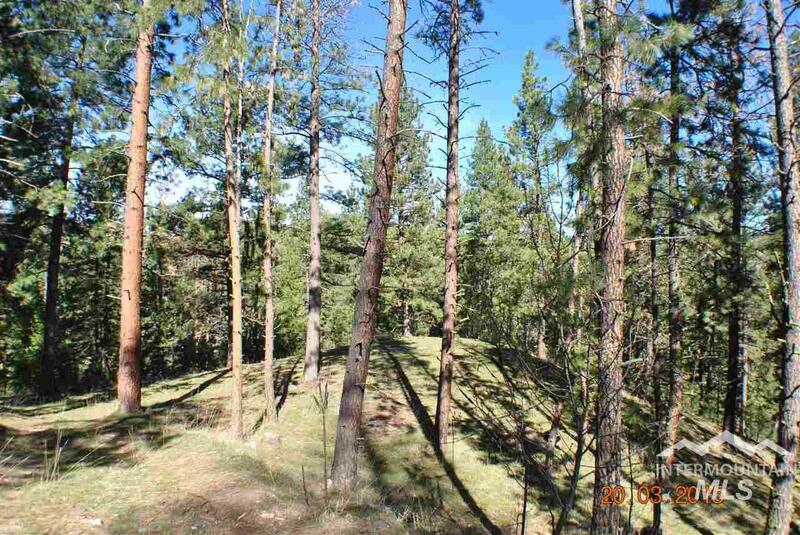 Fabulous Wooded View Lot 14+ acres. 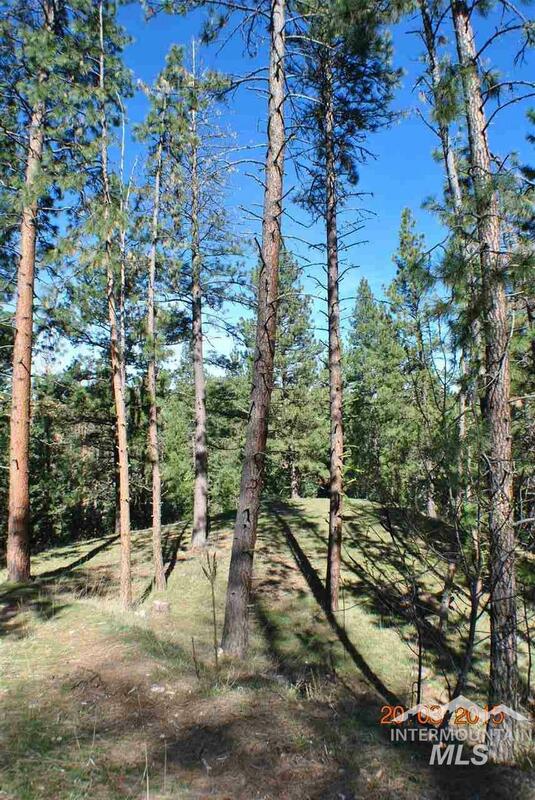 Offers community water so no well drilling required, panoramic mountain views, forest, power and phone to edge of property. High Speed Internet Available. Bring your own builder. 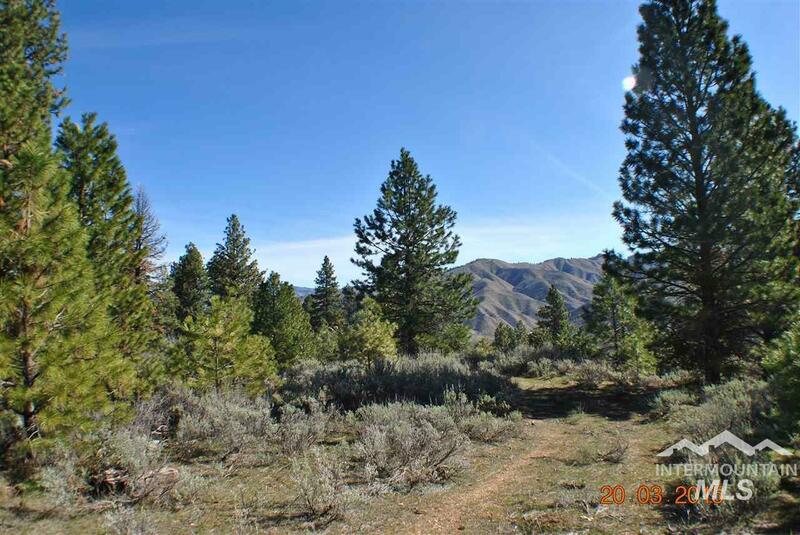 Just outside Boise, a traffic free drive, Live the mountain lifestyle with nature as your neighbor, mule deer, elk and turkey a regular occurrence. 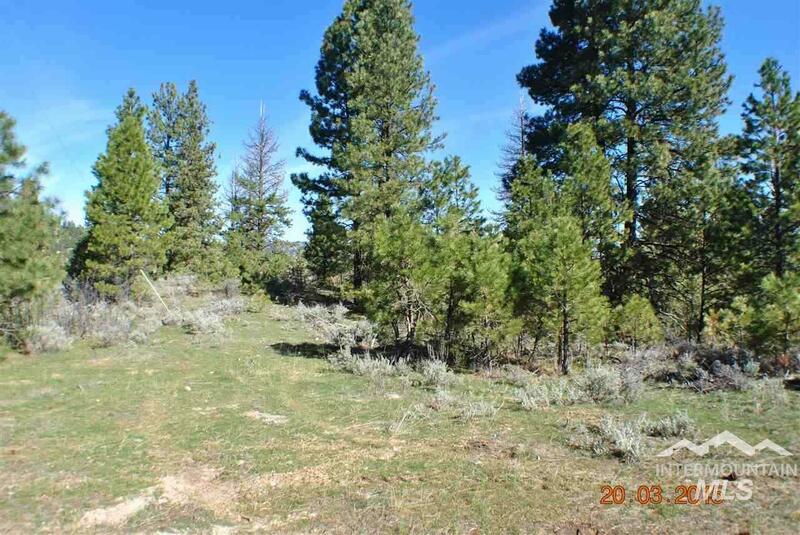 Seller may be open to completing some minor excavation with an accepted offer and terms.